Duration : 3 hours 30 mins. Akash, a piano player pretending to be visually-impaired, unwittingly becomes entangled in a number of problems as he witnesses the murder of a former film actor. 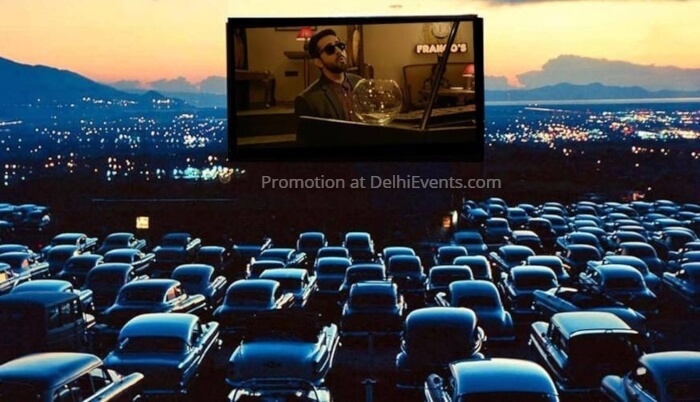 Delhi's first drive-in cinema - SCC|Dome. F&B will be available for purchase at the venue.